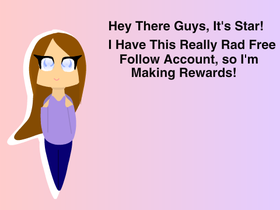 so go follow her! I f4f open any f4f! Are Starfire and Mal the same person...A Theory! How many people that play Animal Jam can we get? Can we get 1000 managers and 1000 projects? Halfblood11 is doing raffle and you can win!!! !